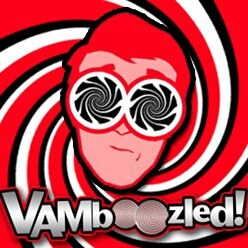 American Statistical Association (ASA) Position Statement on VAMs | VAMboozled! This entry was posted in General and tagged At-Risk Students, Bias, Causality, Consequences, Consumer Alert!, Extraneous Variables, Fairness, Formative, Fractional Effects, High Stakes, Intended Consequences, Measurement Errors, Missing Data, Peer Effects, Poverty, Random Assignment, Regression to the Mean, Reliability, Residual Effects, Statistics, Summer Gain/Loss, Tests, Transparency, Unintended Consequences, Validity by Audrey Amrein-Beardsley. Bookmark the permalink.